The HIPAA (Health Insurance Portability and Accountability Act) Privacy Rule is a Federal law that gives you rights over your health information and sets guidelines about who can look at and receive your health information. This applies to all forms of health information — written, oral and electronic (computerized). It’s a law, that as of January 1, 2019, New Jersey residents must have health coverage … or pay a penalty, unless qualified for an exemption. 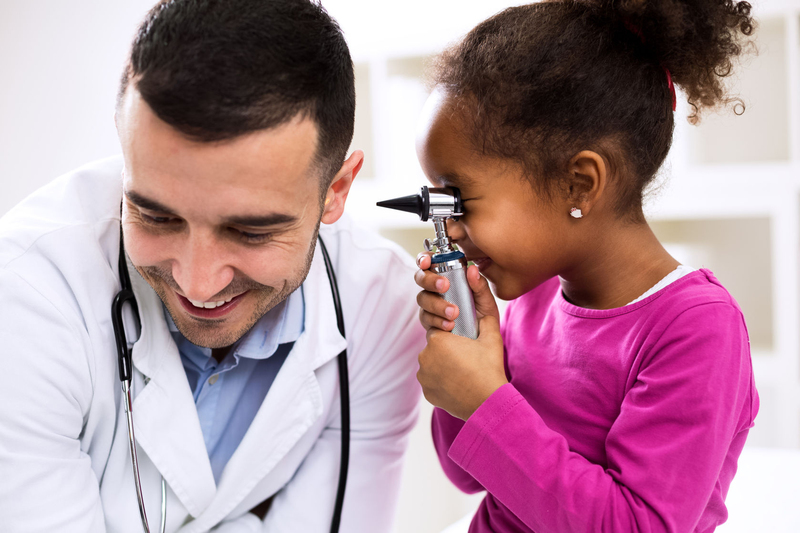 Enrollment for health insurance through the Affordable Care Act ends December 15, 2018. Let MFHN guide you through renewing your health insurance coverage or choosing a new policy. 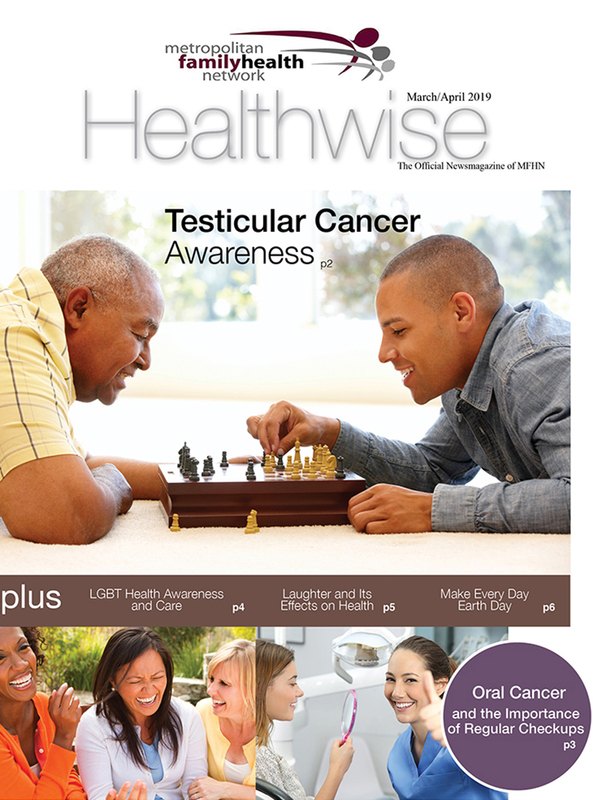 Our Newsmagazine, Healthwise, is Chock-full of Information and Advice to get and keep you and your family healthy. Learn about improving your health and your life. Catch up on news and events and much more. 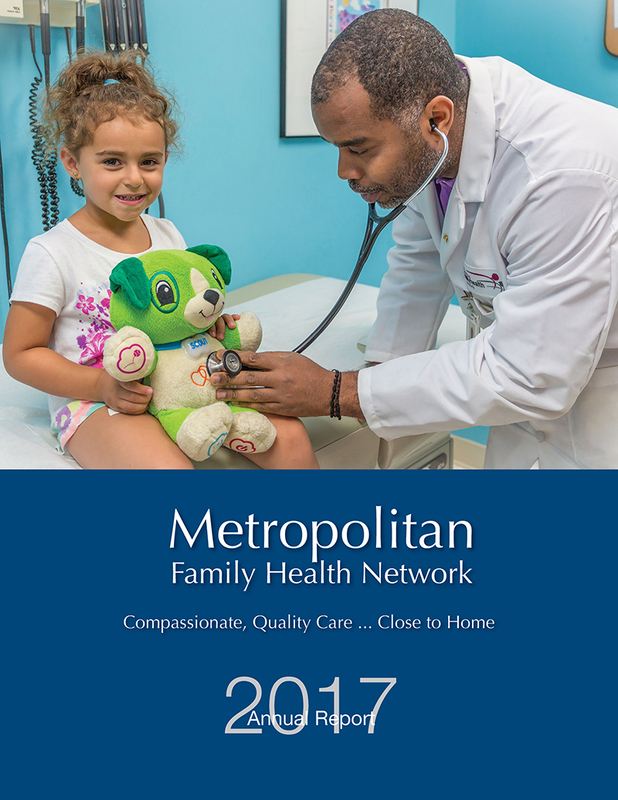 View the 2017 Metropolitan Family Health Network Annual Report and learn more about our organization and accomplishments. 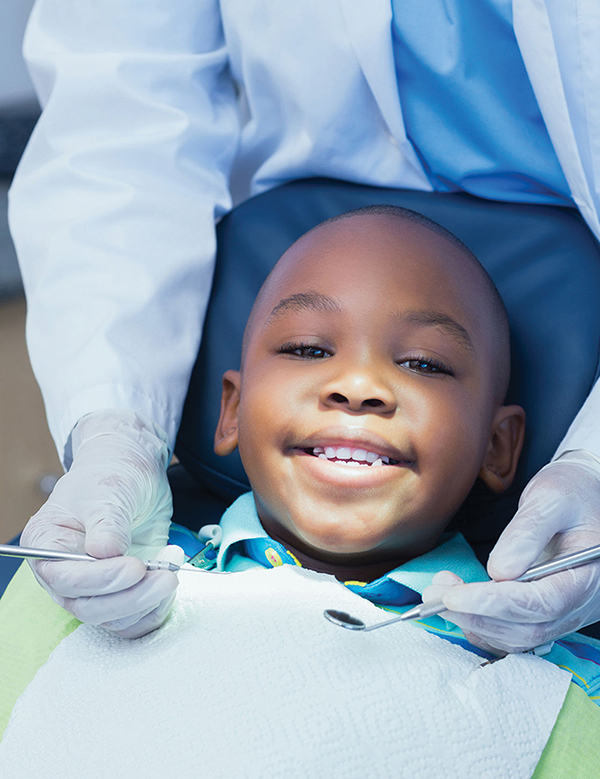 Learn more about Seal the Deal: Our Campaign to Keep Your Children's Teeth Healthy. FREE Oral Cancer Screenings During April, Oral Cancer Awareness Month. In the U.S., about 132 people are diagnosed with oral cancer each day, and one person dies from oral cancer every hour of every day. Early detection via an oral cancer screening can make a difference of life and death. Call 201-478-5875 to schedule your free screening. Metropolitan Family Health Network (MFHN) is Recruiting Community Board Members. Metropolitan Family Health Network (MFHN) is seeking individuals to serve on the MFHN Board of Trustees. Candidates must be acquainted with the Hudson County community, and committed to furthering MFHN's mission of making high-quality, affordable health care services accessible to the people of this area (especially those who are unserved, uninsured, under-insured and homeless). Candidates are required to live and/or work in Hudson County and commit to attending monthly evening meetings. Please click here for position details and how to submit resume. Use the MFHN Patient Portal to securely and quickly access your health information, review test results/recent medical records, and update personal information. Log-in with the user name/password obtained from our front-desk representative.